We’ll kick off with the ladies this week who headed out to compete in their stableford in rather testing conditions with a very good-sized field. It was very tight at the top going to a countback to decide the winner with Denah Shah just pipping it from Shirley Kennett on countback both with 32 points, who were both just in front of Kay Briggs on 31 points. 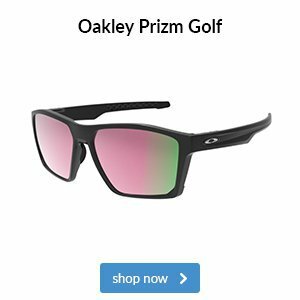 Some good golf in tough conditions. The gents this week had an even tougher test as this week’s round of the Men’s Winter League series which was the dreaded ‘Aggregate Medal’. Again conditions were very tricky on Sunday but we had a pair who emerged well clear of the pack. The formidable pair of Lee Alderman and Richard Foot finished with a final nett total of 133 (-7) which in this format is very, very good. It may have helped that Mr Foot shot a personal best of nett 61 himself which earned him a substantial handicap cut to boot. Finally, another weekend, another ‘Hole-in-one’ and this time it was the turn of one of my Academy members. Dr Zhongmin Song hit a fantastic seven iron on the 17th hole to card her first ever ‘Ace’, which is not a massive surprise bearing in mind she has only been playing for a couple of years. Congratulations Zhongmin! 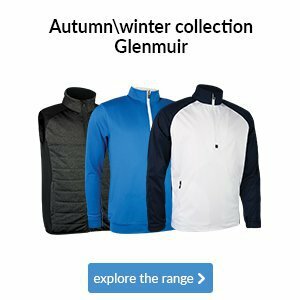 If you are thinking of either giving or asking for an Epsom Golf Club logo sweater for Christmas then please act quickly as I have just this morning received an email from Glenmuir stating that for guaranteed delivery for Christmas we must have logo’d orders in by Friday, 7 December. That’s next FRIDAY, but don’t panic if you can’t get down to place the order you can do it all by email if that’s easier but you have to make a few decisions. - Crew neck, V neck or ¼ zip? - EGC logo on left chest or left arm? 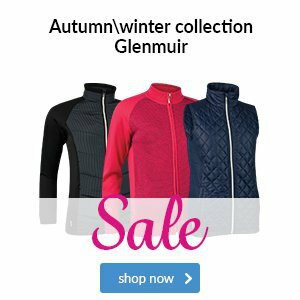 If you follow the link HERE it will take you to the Glenmuir website and then enter the names below into the ‘search’ you can then pick colours etc. You will have seen my Motocaddy S1 Pro Electric hire trollies outside the Pro Shop and now after a year of purchase (give or take a month or two) I am selling them off to make way for the NEW M Series hire trolley fleet. 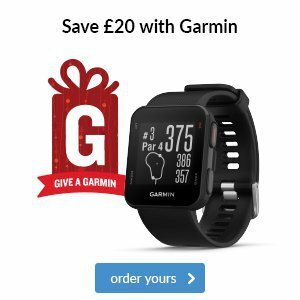 To buy one brand new now, you are looking at £449 but I am asking £275 each which includes a lithium battery with three to four years left on the warrantee and charger. Since taking this picture the black one has sold so if you would like one please let me know as soon as possible as they will go quickly. 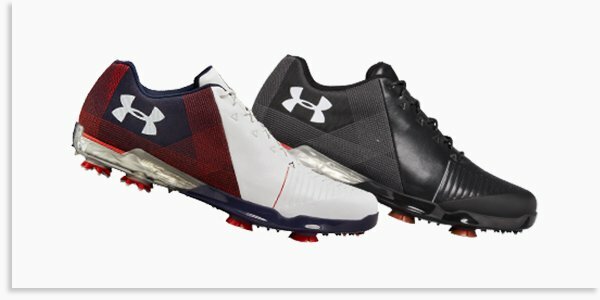 With all the NEW season Footjoy, Under Armour and Puma golf shoes due in store in January and February we are offering 20% OFF all shoes (in stock only) until Monday, 31 December. Pop in and have a look at the various styles to suit all budgets. With the course evolving into a course now with lush grass around the greens a lob wedge is now an essential piece of kit. 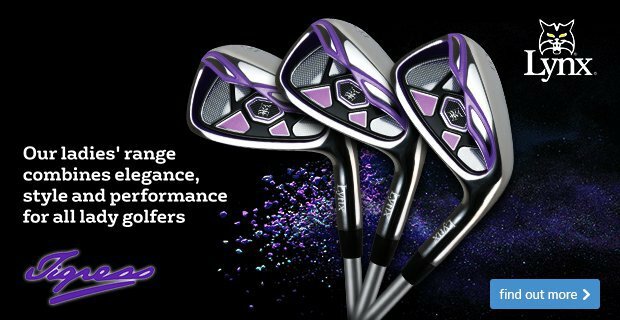 I have just six Lynx and Yonex Lob wedges left and are now available at just £35 (RRP £59 and £69). Pop in for a chat and I’ll even throw you in a 15 minute session on the essential of how to play the shot. 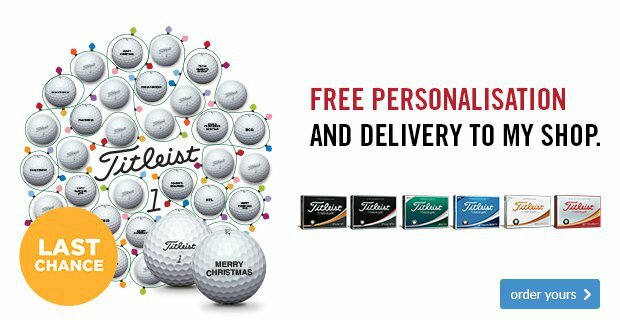 If you are struggling for Christmas ideas why not pick up a Pro Shop voucher for either golf lesson packages or for spend in the Shop. Please click here for lesson voucher options. Vouchers can be purchased in person or over the phone and posted out for next day. Food will be served from 6:30pm, first question is at 8:00pm, teams of four, £2 a head. A sign-up sheet on the entertainments notice board. Hurry and get your team in as spaces filling up fast. Now I am determined to get this night going if it kills me, however we are going to move the date just one more time as we don’t want any exposure to be taken away by the incredibly popular quiz night. So, therefore the NEW date is Monday, 3 December. This is a totally NEW event for all you budding Chess players out there. One of our Members, Grand-Master Graham Wharton, has kindly offered to host the evening and will offer advice and guidance to all. So, whether you are a budding Grand Master or novice, why not come and have a couple of drinks and give it a try. If the interest is there we will make it a regular event. Also, if any you have any spare Chess sets that they would be happy to donate to the Club for the evening, please drop them into the Pro Shop. Thank you. Head to the Entertainment’s Board to register your interest. 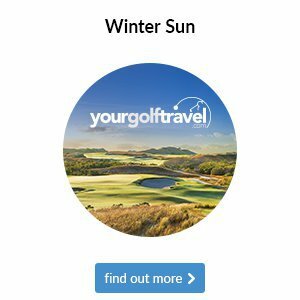 There has been much talk of the NEW rules that are to be brought in by The R&A on January, 1, so Adam and I will be hosting and evening to cover all the changes so you are clear going forwards. 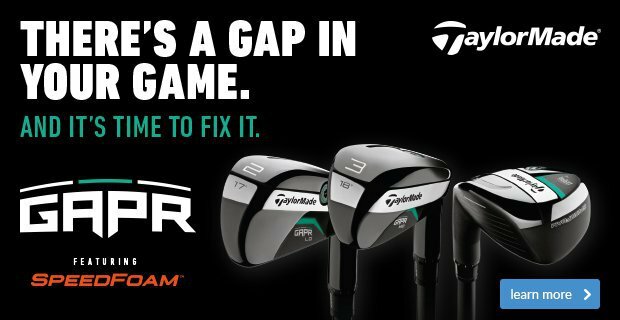 It is vital that all golfers are fully understanding of these NEW and current rules. We have also decided to include a Fish and Chip supper from 6:00pm into the evening to entice you all. Cost is £10 per head which includes food and guests are very welcome. Head to the Entertainment’s Board to book your place. This one always see’s the Clubhouse packed to the rafters so get you names down quick. We have Santa’s Grotto from 5.30pm – 7:00pm (adults to provide small gift for children) and also food is available in this time. Scampi or Chicken Goujons and chips for the adults at £8.00 and Fish Fingers or Nuggets and chips for the kids at £5.00. We then have the very talented Judith Sitford on keyboard to accompany the carol singing with all welcome to join in. Finally, mince pies and mulled wine will top of a great evening, if that doesn’t get you in the festive spirit, I don’t know what will. Head to the entrance hall for more information and adding names to the list (guests very welcome). If you would like to work off some of the excesses from Christmas Day, for the first time in many years we are running a stableford competition on Boxing Day. The shotgun will begin at 8:00am so you can get yourselves back for lunch. Also, if you have golfing guests with you over Christmas you are able to bring one guest along to play. Entry is £5 per golfer and open to ALL including Flexi Members. Head to the Men’s Competition Board to enter. If you would like any further information on any of these NEW events then please get in touch or if you are struggling to get to the Club and would like me to add your names to any event, please again just let me know. 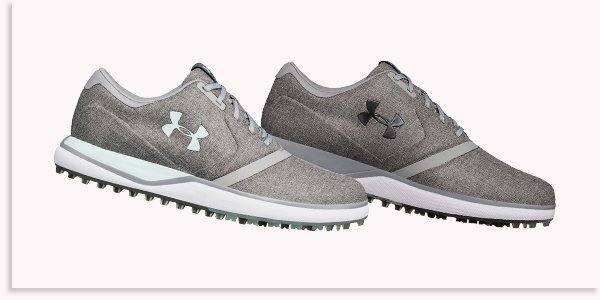 We know some of you are still wearing your baggy golf jacket from years gone by, so here's our suggestion to replace it: Under Armour's women's Storm jacket. If you're shopping on the high street, you'll come across plenty of versatile options. Well, this jacket has adjustable cuffs and hem to ensure you're comfortable every second you're wearing it. 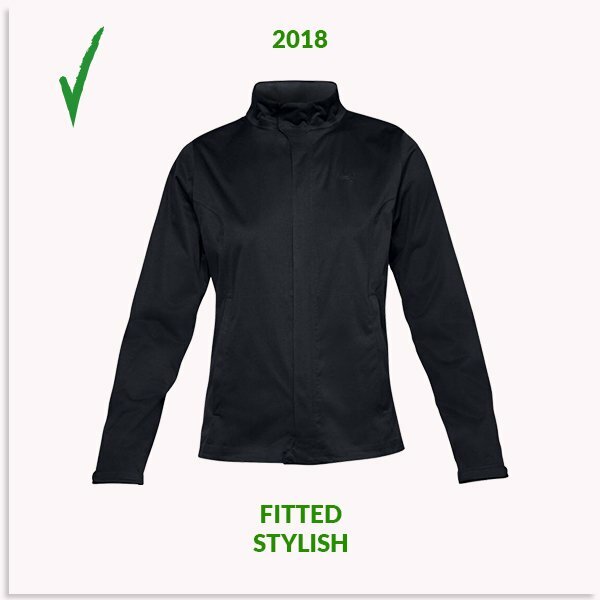 Its stylish design means it can be worn both on and off the course, whilst its Storm technology gives you the confidence that you'll remain dry no matter the conditions. 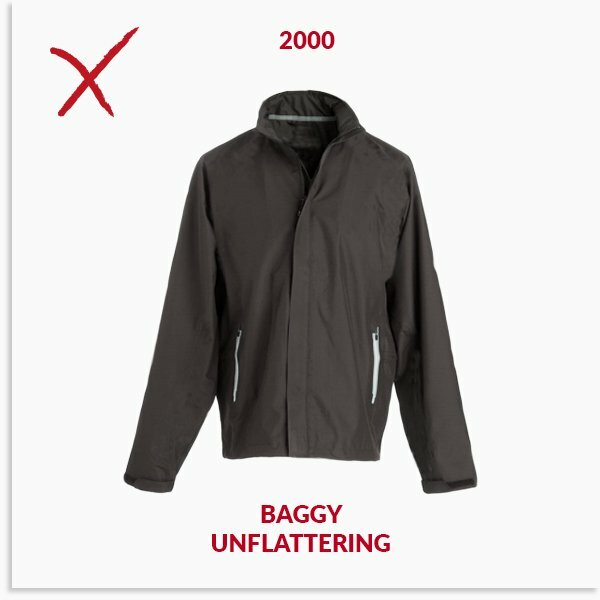 We know some of you are still wearing your baggy golf jacket from years gone by, so here's our suggestion to replace it: Under Armour's Elements Insulated 1/2 zip jacket. 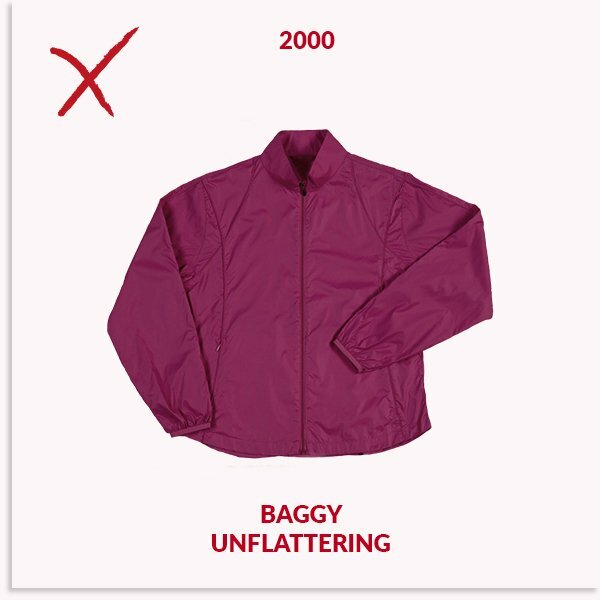 If you're shopping on the high street, you'll come across plenty of padded options. 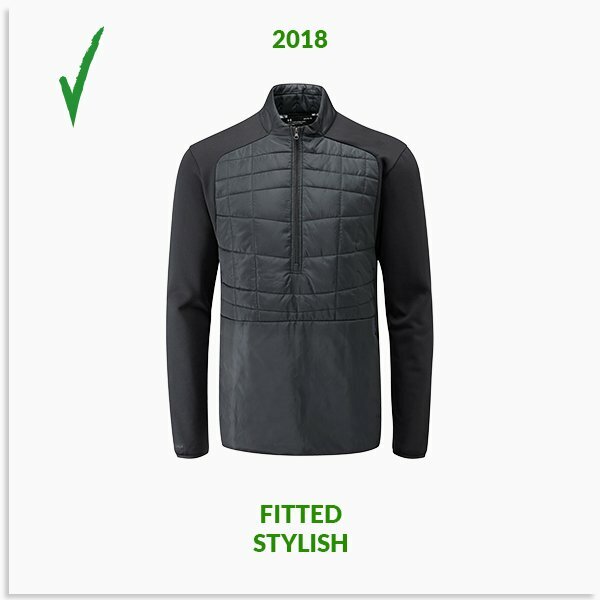 Well, this jacket has panels of dual-layer fabric to trap in the warmth whilst golfing on the coldest of days. 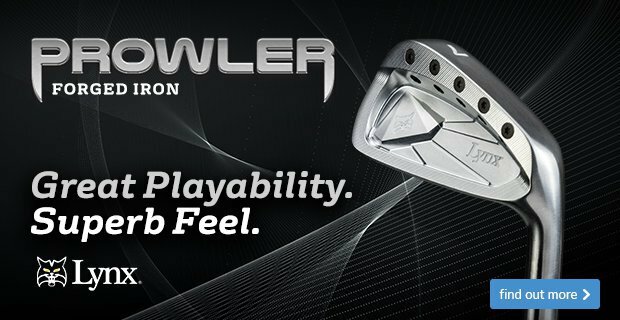 Luckily, there's a solution - the Deluxe cart bag from TaylorMade. 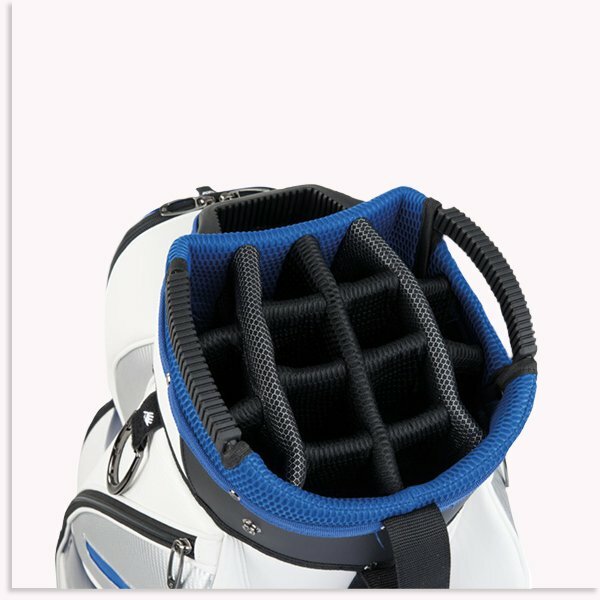 This bag has a spacious 15-way top making it a must-have if you're struggling to fit your set of clubs into your current bag. 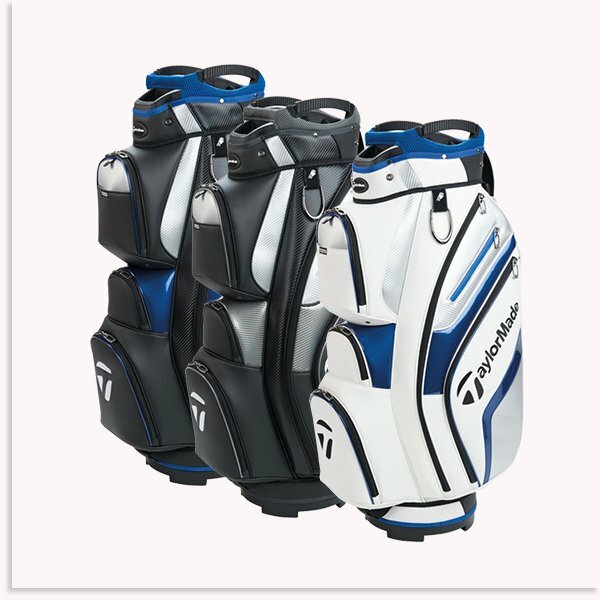 Its design is also fantastically pleasing on the eye, so if you’re looking for a bag which is practical and stylish all at the same time, then look no further than this bag from TaylorMade. 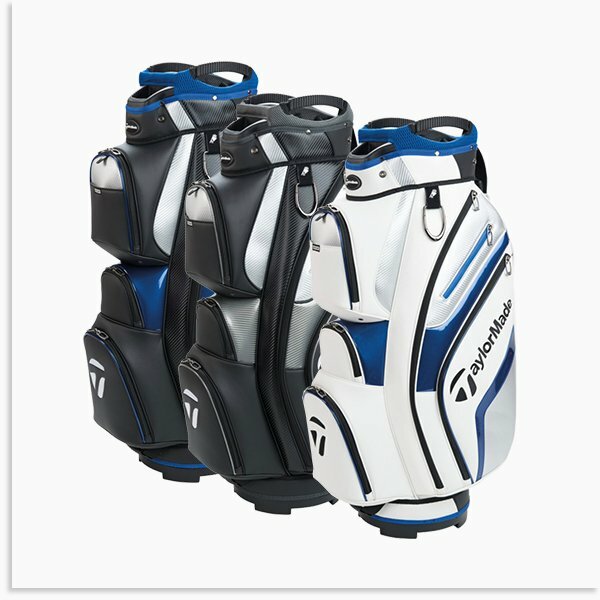 Luckily, there's a solution - the Deluxe cart bag from TaylorMade. 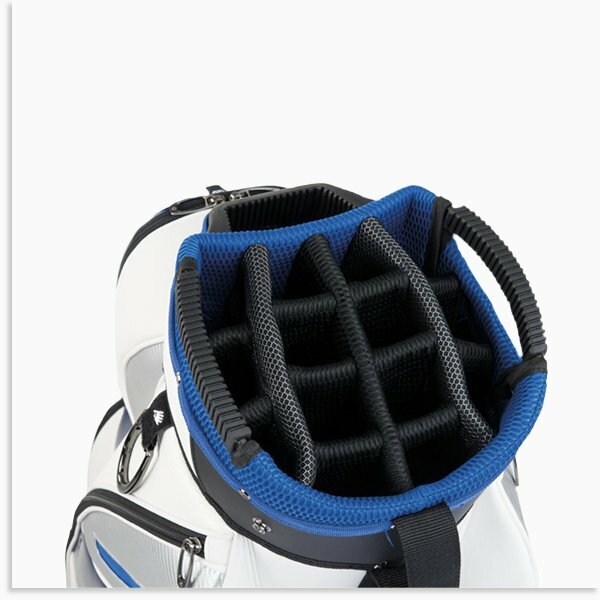 This bag has a spacious 15-way top making it a must-have if you're struggling to fit your set of clubs into your current bag. 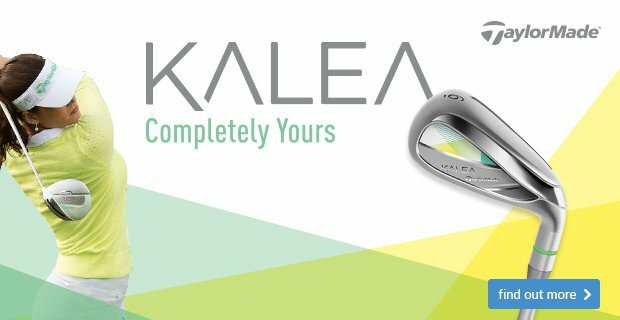 The two access handles are perfectly placed for portability, whilst the padded shoulder strap also makes it incredibly comfortable if you want to carry the bag around the course. What’s not to love?